Making the decision to buy a home is an exciting one, whether it is the first home you have owned, or symbolic of the next chapter of your life. It takes time to decide what you want that chapter to look like, and once you can see it in your mind it takes more time to go through homes for sale to determine which is right for you. For many, actively looking for homes in Kennewick, WA is the fun part of the home buying process, especially when part of that search includes exploring homes from Retter & Company, Sotheby’s International Realty in Kennewick or other areas in the Tri City region. How long it takes depends on how set you are on your requirements, as well as how many homes are currently available. On average, buyers look for about a month or two before they find just what they are looking for. The next stage is referred to as contract to close and signifies the point where you tell your real estate agent, ” this is the home for me” and when you close on that home. 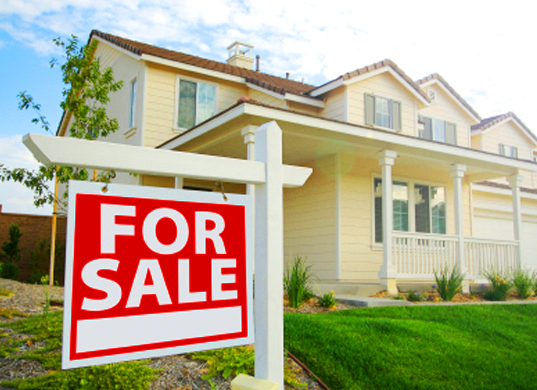 Here, it is important to distinguish between cash sales and financed homes. If you have cash for your new home, the process goes much quicker, because there are only a few things on the lawyer’s list to take care of before you can close and take possession of the home. If you are buying with the help of financing, you can expect this stage of the process to take 30-60 days. With some loan types, such as USDA loans take up to two extra months. Many home buyers experience frustration during this time, because many documents need to be gathered during that time, and preparations need to be made for initial mortgage payment. Working closely with your real estate agent and keeping the lines of communication open helps to keep the experience positive.